This feels like a cringey blog to be writing but please bear with me - it will be short. Wellbeing in the city is a joint initiative between the Samaritans and the Lord Mayor of London's Appeal team, the driving force behind This is Me with which I am proud to be involved. It is about equipping us all with listening skills based on the learning from the Samaritans' fantastic work in this area. 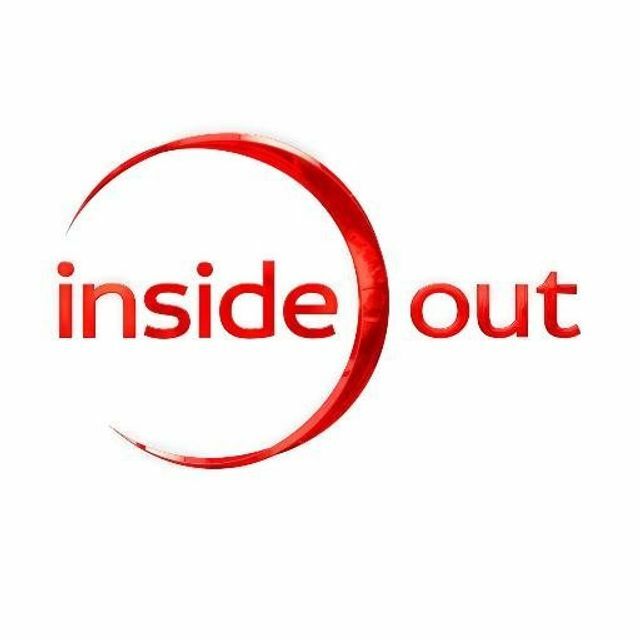 BBC London TV is broadcasting an Inside Out edition on Monday evening at 7.30pm about the work being done around mental health in the city, starting with the work of the Samaritans. There will, I think, be interviews with various interesting and insightful people, and also me! There may also be an interview on the London early evening news on Friday this week as a teaser for the Monday show. Apologies in advance for the tears - my content was shot during a two hour interview in my garden towards the end of last year and my recollection is just how much I cried - it was very cold which I am sure was the reason.